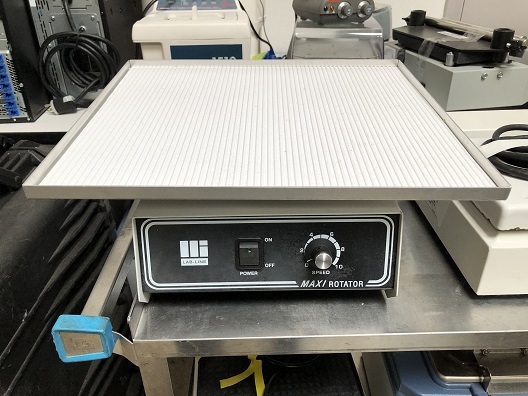 Multi-purpose units are ideal for incubation and activation of cultures, enzyme reactions, blood urea nitrogen determinations, immunoassays, melting/boiling points, and a variety of other laboratory procedures. VWR Analog Vortex Mixers are ideal for applications that demand repeatable results. 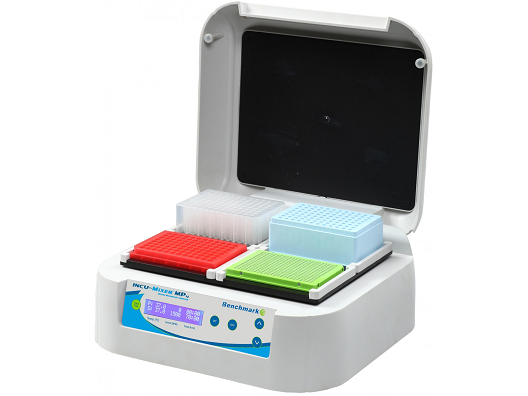 Choose to continuously mix or pulse samples with the Thermo Scientific LP Vortex Mixer. Dimensions (L x W x H) Exterior:3 x 6.1 x 3.3 in. Accepts tubes and vessels of all sizes. Fisherbrand Mini Vortex Mixer is an extremely compact vortex mixer with a horizontally circular, orbital mixing motion. 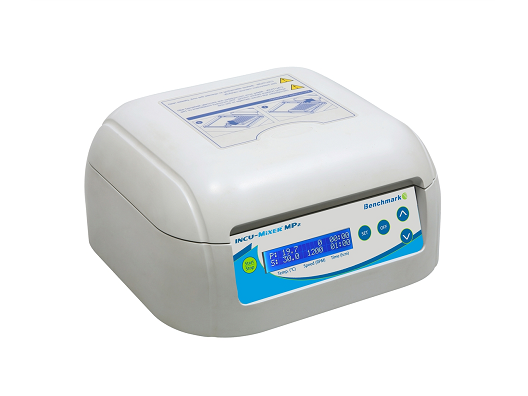 The Eppendorf Mixer 5432 is a single-speed mixer featuring an integrated vortexing function. This multi-functional shaker provides a 3-dimensional “nutating” motion for a thorough, foam-free mixing in blood and centrifuge tubes, as well as in a variety of flat vessels. The single platform configuration has 24% more platform work surface than traditional nutating mixers. 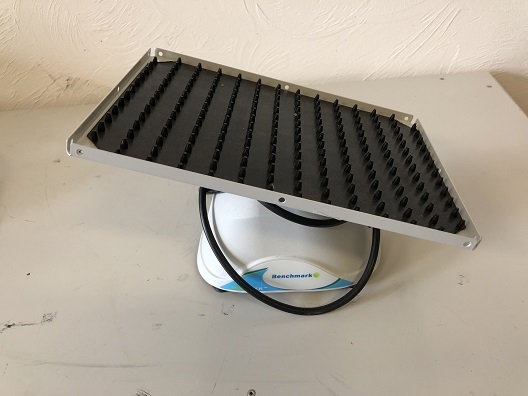 This mixer features maintenance free, brushless motors capable of loads up to 2 kg and are safe for use in cold rooms and incubators. Dimensions: 10.5 x 7.5 x 8 in. 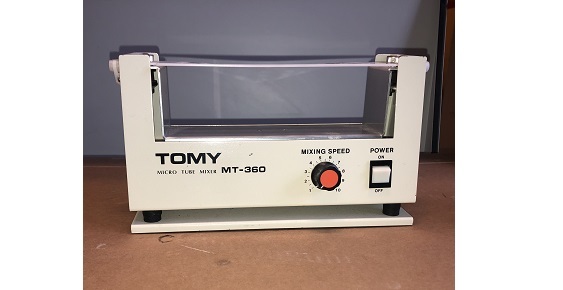 This test tube/plate mixer has a fixed speed for up to 16 tube and has a reversible pad features one side for capped tubes up to 110 mm long and the opposite side holds longer capped tubes. A white silicone rubber friction grip pad contrasts specimens and labels for easy viewing. 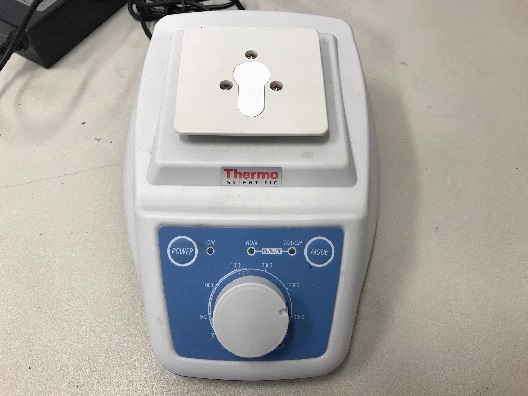 The ThermoMixer with the traditional orbital shaking frequency. Specially used when in tapered test tubes critical DNA pellets shall be worked out of the conic top to get into solution.Due to an excellent position of the temperature sensor the temperature is measured and controlled "in the middle" of the block, i.e. very close to the probes. Thus a high temperature accuracy is reached and there is a complete and even temperature distribution in the blocks.